Concrete by Design's Perfect Pavers, while individually handmade, evoke the natural grace and beauty of Italian travertine, limestone, and old world cobblestone, all of which have been used throughout the centuries for homes, buildings of commerce, public spaces, and private havens. 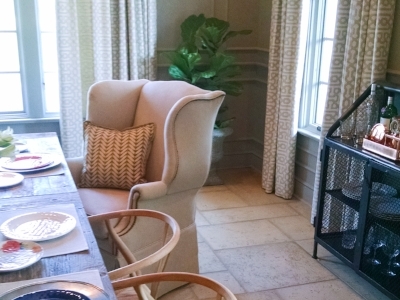 Poured using integrally colored concrete, Perfect Pavers provide an attractive, elegant look to any room—lending its beauty to both casual and traditional ambiance. No two pavers are alike. 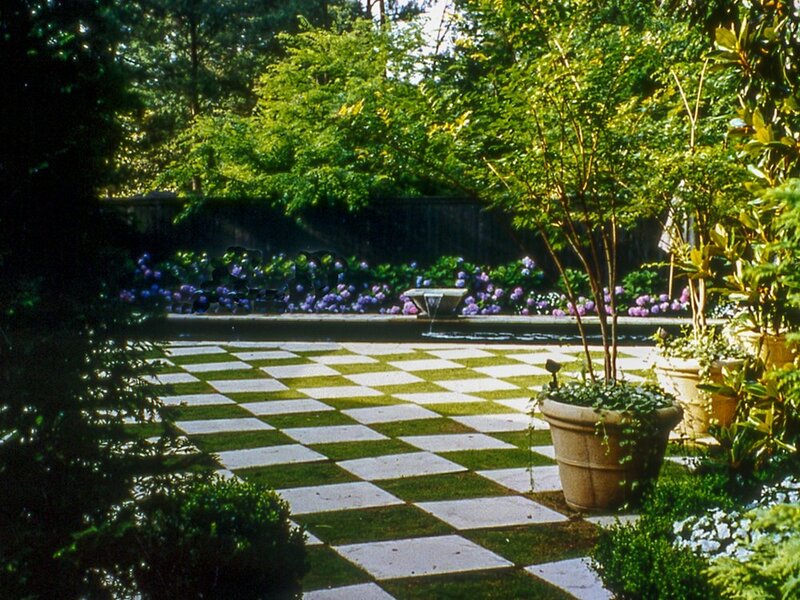 Perfect Pavers are offered in seven standard sizes which allow installation in random patterns, as well as a multitude of other paving styles.